No, you are not too old to use Snapchat and yes, you can enjoy it even if you are not a teenager! So why is Snapchat so confusing to use? The answer is simple - it is confusing by design. With an abundance of hidden features, and non-conventional app navigation, Snapchat plays against common expectations of an app design (as layers of pages that you can close with 'x' to navigate back to the home screen and jump to the menu to browse perfectly justified features). Just think about it: if parents can't figure out how to use Snapchat, they won't be able to embarrass their kids! 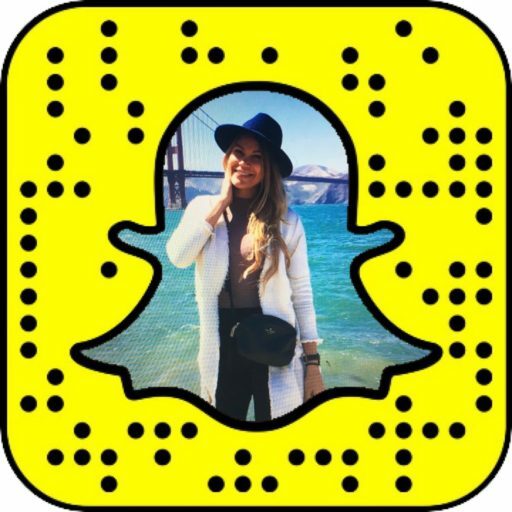 The times when Snapchat was just an app for teenagers sharing disappearing photos are long gone, and here's how you can make sense of Snapchat's confusing design. It's not by accident that Snapchat proclaimed itself as a "camera company": when you open Snapchat, the first thing you see is the camera screen. This is where you tap once to take a photo or tap and hold to make a video (of yourself or the surroundings). “The beautiful thing is it sort of sits in the middle, but more importantly it opens to the camera,” Spiegel said. “The thing that feeds a social network is content… Similarly with communication… So in our view, when you take a snap and you choose this path between talking to your friends or adding it to your Story we end up with this harmony where both of these businesses feed themselves. I don’t think it’s one or the other,” - said Snapchat CEO Evan Spiegel during his visit to Columbia University’s in April last year. The camera screen is your launchpad to other four screens that are accessible by swiping: swipe down and access the screen above the camera screen, swipe up and get to the Memories, swipe to the right to access the chat screen on the left and swipe to the left to access Snapchat Stories screen to the right from the camera screen. It sounds counter-intuitive but it all makes sense once you start doing all the swiping. While you are on the camera screen, you can interact with it and have more fun. Tap and hold on your face and access lenses that can transform you into a, now iconic, rainbow-puker, a doggy, a flying snowball, a hippie in round sunglasses or dozens of other characters that Snapchat throws into the lenses mix every day. A product of augmented reality technology and human creativity, since November 2016 Snapchat made the lenses work not only on human faces but also on your surroundings by introducing 'World Lenses'. Tap and hold on the screen 'looking into the world around you' and get snow to fall or clouds to smile and puke rainbows on you with a tap of a finger. Once you've taken a photo or recorded a 10-second video, you can use Snapchat's multiple creative tools to decorate it (stay tuned for a How-to-guide containing secret tips and tricks on letting your creativity go wild with Snapchat!). According tot he company, users "enhance over 60% of all Snaps they send on Snapchat every day". You can use a geofilter, add a timestamp or temperature tag to your snap, draw on it, add an emoji or Bitmoji, add text, create and add a custom fun sticker and much more. For photos, you can select how many second the picture will 'play' for in your story, you can speed up or slow down the videos, you can save your snaps and post them to your story, or abandon your creation by tapping 'x' in top left corner of the screen and returning to the camera screen here it all began. Still wondering "why is Snapchat so confusing to use?" It might, indeed, sound like a lot to take in (and it is) however once you start exploring Snapchat discovering all the features becomes a fun process. You might even feel like a Snapchat Picasso at some point. Considering, it's only you who knows who's watching your snaps and the chats your receive in response to your snaps, there is no need to dread how many likes you receive or what comments you wake up to. Enjoy your mini Snapchat victories privately! The famous saying gets a new meaning in the world of Snapchat. Snapchat is there for you to empower you to create and share life's special moments with your close friends and family. So creating and sharing content is the only way to interact on Snapchat: there are no likes or else. So, once you are happy with your creation, you can either post it as your Snapchat Story for everyone who follows you to enjoy, or send it privately to one (or few) selected contacts of yours. If someone liked your snap and sent you a chat, or if you sent your photo or video creation to a friend vs posting it as your story, you may continue chatting to them in Snapchat. We won't attempt to describe all the chat features here as it's a story for another article. :) Like with everything on Snapchat, you can expect lots of smart tricks and surprise features that you can discover as you continue using the app. You can browse your own story and see who viewed and screenshot your snaps in the Snapchat Stories screen (located to the right from the camera screen - meaning that you would need to swipe left to access it), as well as browse stories of people you follow and get news about brands and celebrities via editorial featured stories. It's not actually the end story of Snapchat's tutorial: if you swipe up from the camera screen you will access Memories, including snaps you chose to save, photos and videos from your camera roll, and your Spectacles shots. There are many things you can do with the Memories - again, something we will focus on in one of the future articles. For now, these are the core features. 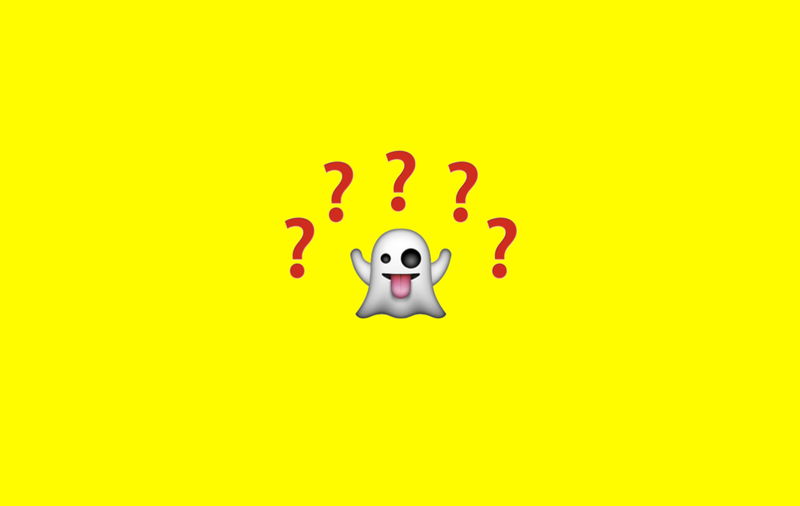 So, why is Snapchat so confusing, still? As you can see, there are 5 main screens you need to know about when you start using Snapchat, with hundreds of hidden features available. This brings us back to our main question: why is Snapchat so confusing to use? As Snapchat CEO Evan Spiegel once commented on a post on Quora, "it's more fun that way".